How has your experience at other agencies influenced your creative leadership style at Colle+McVoy? We’re all in this together, whether it’s life or work, and I try my best to make every person I interact with feel respected. If more leaders created an environment of trust rather than fear, the work and retention would improve across the industry. 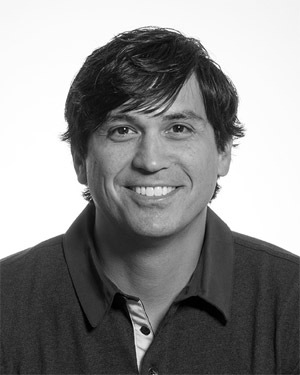 Colle+McVoy ‘excels at modernizing brands’. 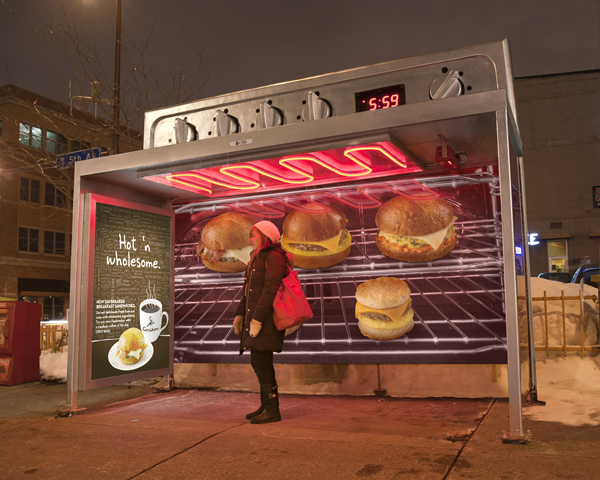 Talk us through a few recent examples of the agency’s creative work in this area. 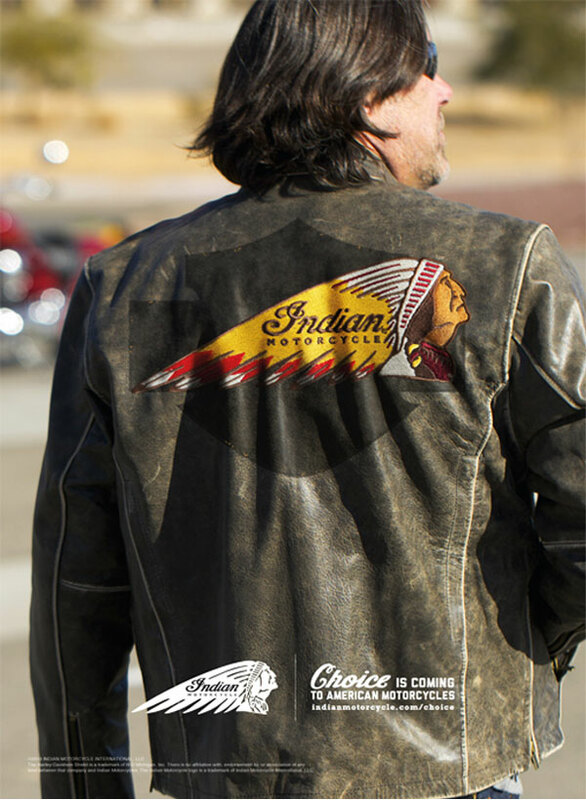 Last year we helped relaunch Indian Motorcycle, the first American motorcycle brand. 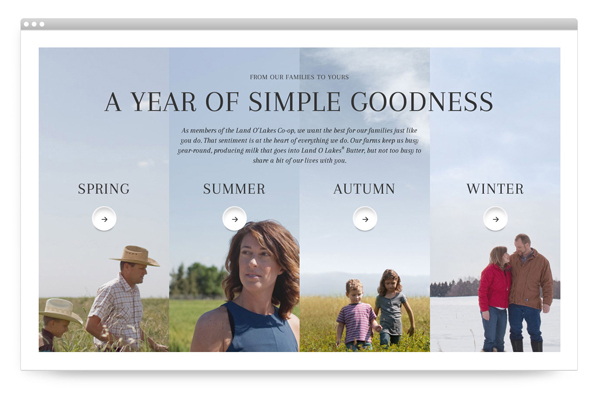 Over the past two years we’ve helped them develop their brand strategy, brand design system and produced a pointed “Choice is Coming” teaser campaign to get the conversation going. It culminated last August with a live reveal of the all-new Indian Chief at the 2013 Sturgis Motorcycle Rally, and a never-been-done-before partnership with The History Channel. With History, we reprogrammed an entire week, called it “Bike Week” and produced numerous pieces of content. Viewership, web traffic and social conversation exceeded our expectations. The last example which just launched, is a brand new initiative at General Mills for people who need inspiration, motivation and support to help them live healthier lives. Several brands are behind this campaign and we’re really pumped to be their holistic partner. Which 3 projects from your portfolio of work are you most proud of? As an art director, one of my career highlights was working on BMW MINI. 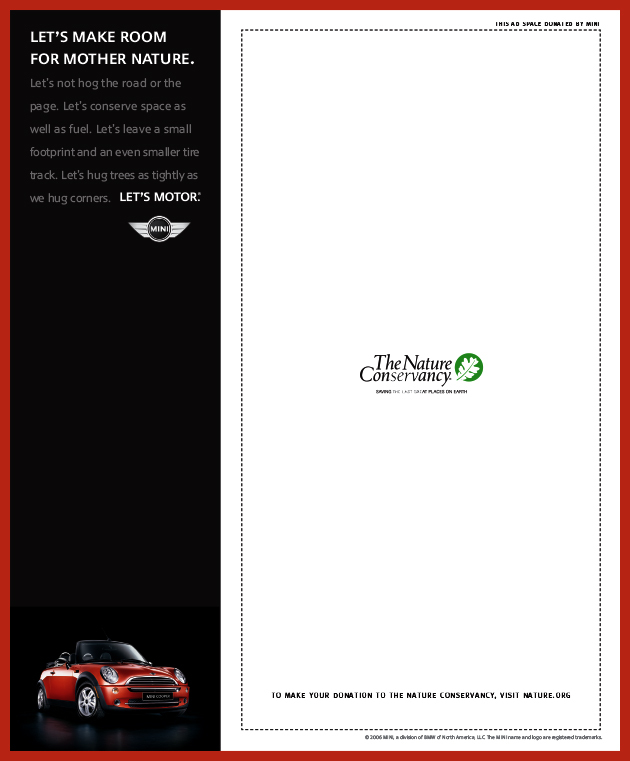 My writer partner, Eric Husband, and I came up with an idea called “Shared Space,” where MINI donated two-thirds of each print ad and billboard to charities. It was a beautifully simple way to demonstrate the spirit of MINI in an altruistic way. 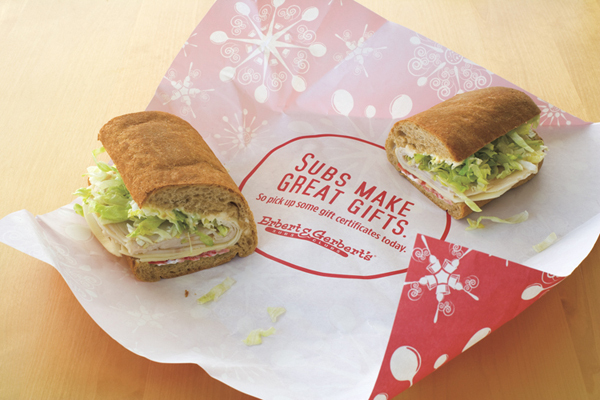 As a creative director, one project that I still love was for a Midwest-based sandwich chain called Erbert & Gerbert’s. The Twin Cities franchisees had some marketing money left heading into the holiday season and asked us to make a radio spot. Based on their budget we knew radio would be a waste of money. 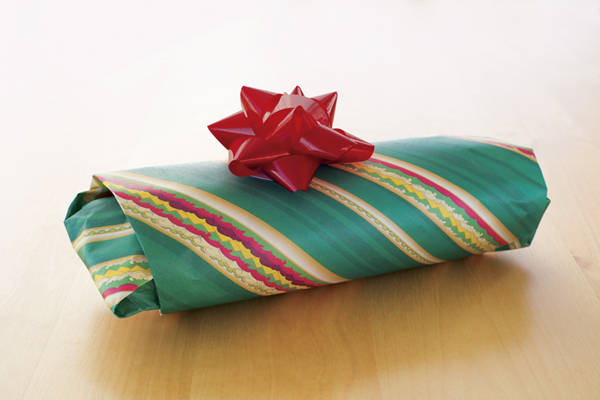 Instead, we came up with the idea to wrap their sandwiches as gifts. 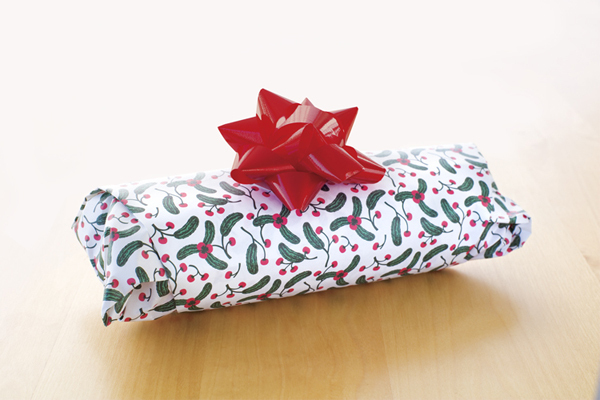 Inside the wrapper a message said, “Subs Make Great Gifts,” and prompted people to purchase a gift card. It delighted customers, increased sales and was recognized internationally by the industry. Last month D&AD actually tweeted about it, which completely surprised me, given that it was produced five years ago. As the chief creative officer, the latest project is always my favorite. 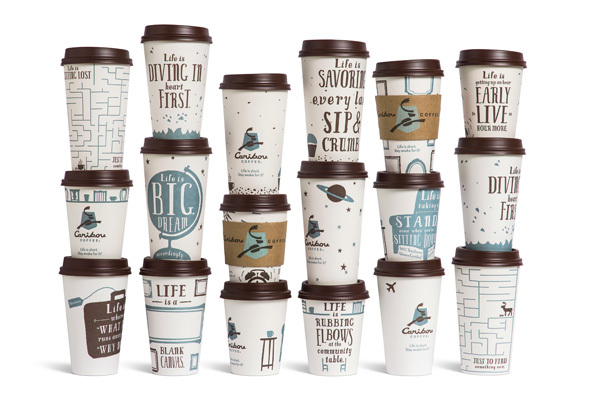 But I’m really proud of the entire body of work the agency’s produced for Caribou Coffee. 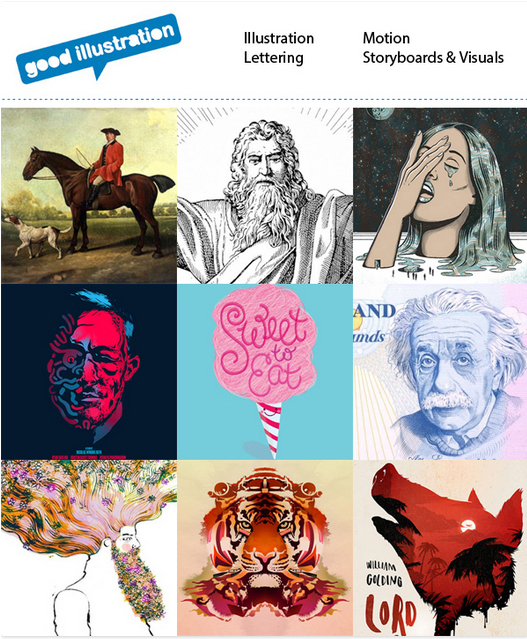 Over the past few years, the work has been recognized by The One Show, Fast Company, Communication Arts, Creativity, The Dieline, The Webby Awards and numerous other publications, blogs and shows. What’s one of the smartest ideas you’ve ever had? Choosing Colle+McVoy. There’s no better feeling than being at home. What’s been your most intense challenge? Perfecting the beer to exercise ratio. Are you exceptionally competitive by nature? I’m certainly competitive, but I define it more broadly. Winning can’t just be about the outcome, it must also be about the process to get there. Colle+McVoy has been named a ‘Best Place to Work’ by Advertising Age and Outside magazine. What makes the agency’s working culture so special? Through thick and thin, one thing that’s always persisted at Colle+McVoy is positivity. You don’t have to search far to find an incredible amount of cynicism in our industry. The people at C+M naturally reject negativity and ego, which allows the culture to breathe freely. When hiring new creative talent, what personal and professional qualities do you look for? We don’t just hire for talent. We look for people who reflect our values. Passion. Partnership. Integrity. Courage. They aren’t just words collecting dust somewhere, they’re guideposts for who we are and how we try to live every day. Being decent at foosball doesn’t hurt either. Which ad(s) make you cringe? I wince every time I see work that’s obviously derivative of famous work. Old Spice and Skittles, for example have greatly influenced the work across our industry. Tell us about your most awkward pitch or client meeting. A few years back we half-heartedly pitched a piece of business we had convinced ourselves we were passionate about. Upon reflection, we realized our excitement was rooted in pitching against the competition, not the business itself. We showed up on pitch day with boring work and I wore a suit that I was completely and laughably uncomfortable wearing. That suit turned out to be a metaphor for the entire pitch: If it doesn’t feel right, it just ain’t right. This entry was posted in Advertising on March 4, 2014 by Creative Interviews.